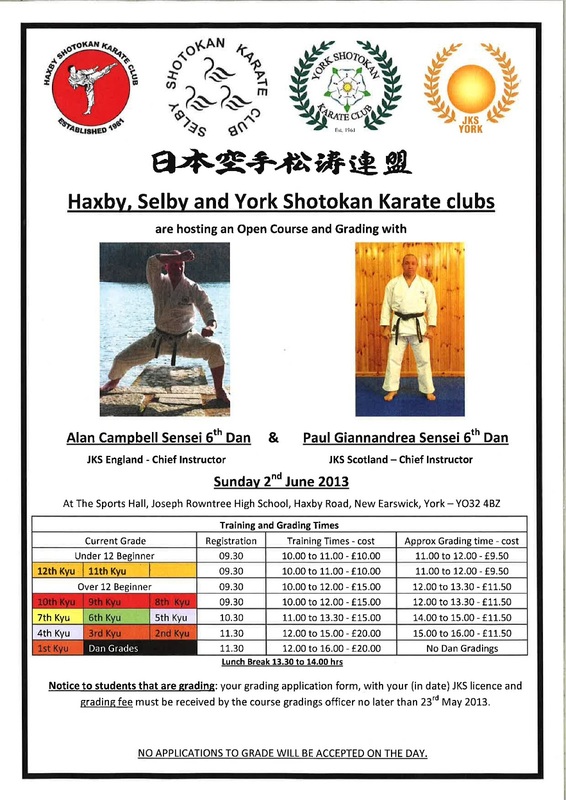 Sensei Paul Giannandrea - 6th Dan JKS Scotland Chief Instructor. This is an open course, everyone is welcome. Please arrive for registration promptly so everyone can be processed before the course is due to commence. 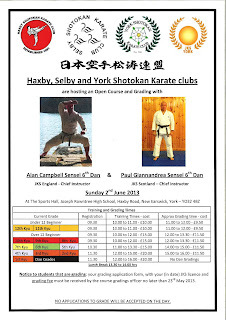 The Sports Hall, Joseph Rowntree High School, Haxby Road, New Earswick, York, YO32 4BZ.